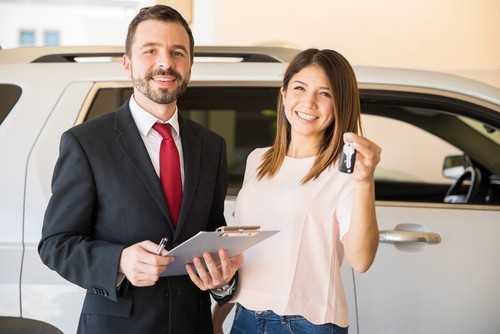 With high school graduations about to be in full swing, you may wonder about purchasing one of the many used cars in St. Peters for your teenager as a graduation gift. Of the parents who acquire a vehicle for their teens, the IIHS (Institute for Highway Safety) shows that 83% choose to buy pre-owned rather than new as they are more affordable and dependable. IIHS utilized 4 basic principles that should be applied to younger drivers: avoidance of high horsepower vehicles, large and heavy vehicles are not as dangerous, vehicles must have ESC or electronic stability control and a high National Highway Traffic Safety Administration (NHTSA) safety score. Checking a car’s VIN will also provide valuable information about recalls. Can you afford a car loan? Most independent dealerships are pleased to offer financing for a variety of situations, including a no down payment auto loan after divorce. Large cars like the 2007 and later Volvo S80, 2015 and newer Toyota Avalon. Mid-size cars such as 2011 and later Kia Optima, 2013 and newer Nissan Altima sedan. Small SUVs like the 2014 and newer Mitsubishi Outlander, 2015 and later Chevrolet Trax. Midsize SUVs such as the 2010 and later Ford Flex, 2005 and newer Volvo XC90. Mini-vans like the 2014 and later Honda Odyssey, 2015 and newer Toyota Sienna. Trucks such as the 2014 and later Toyota Tundra extended cab. 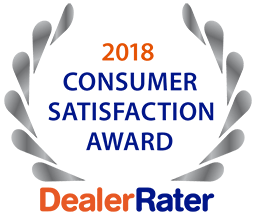 Contact 5 Star Auto Plaza at (636)940-7600 to inquire about our current inventory or stop by the dealership to browse our varied selection of quality used cars in St. Peters.